This has been our most popular on-line course – taught live by one of our senior consultants from our state-of-the-art video conferencing facility. 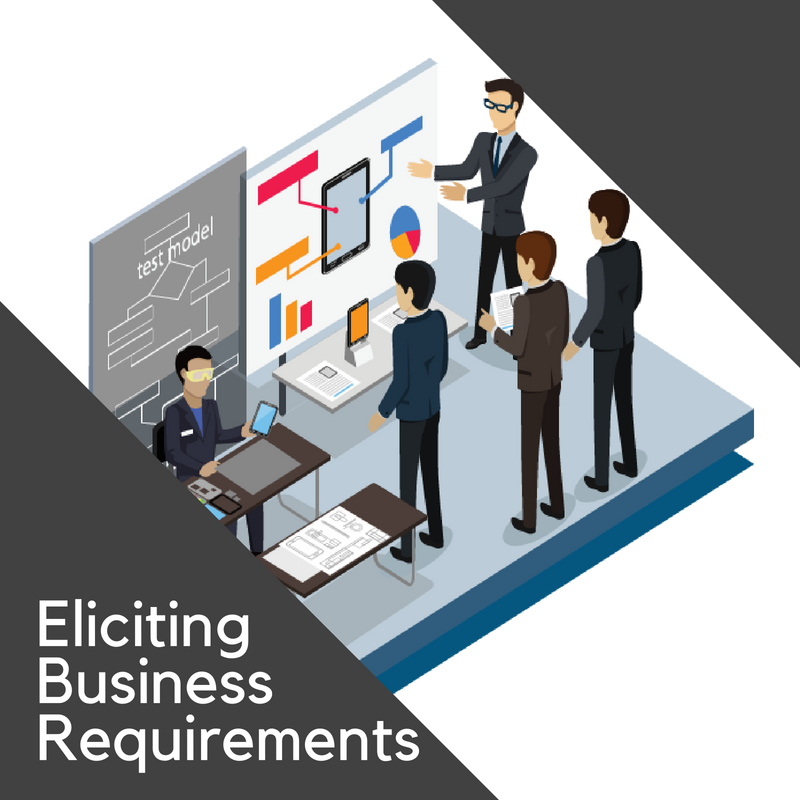 New and updated, Eliciting Business Requirements (EBR) is a 10½ hour course held in three 3 ½ hour sessions over three successive afternoons. Participants learn the skills and techniques for their most important role: gathering and analyzing requirements for a product or project: Everything you need to get started and to support the project or agile team through the initiation, planning, elicitation and analysis activities. IAG is known for its practical courses and the steps and questions that makes it easy to follow and easy to use on-the-job and in your Requirements Discovery Sessions. 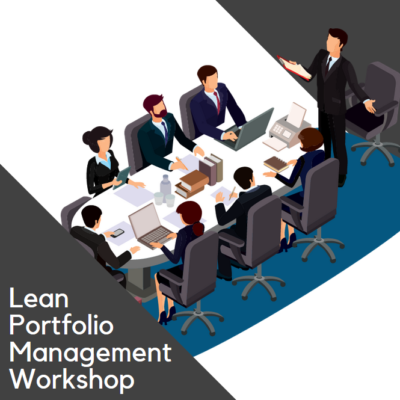 This is a proven, effective, real world approach that will enable a defined and consistent method to be easily applied in your workplace–whether agile or iterative or waterfall–whether for internal development or off-shore, or for the sourcing or integration of commercial software systems. Each day covers specific modules that flow progressively through the process starting at the initiation of a project and its high-level objectives and requirements, through successively more detailed modeling and mapping of the process in order to discover and define the functional and non-functional requirements (as IEEE system-shall statements or user stories and their acceptance criteria). 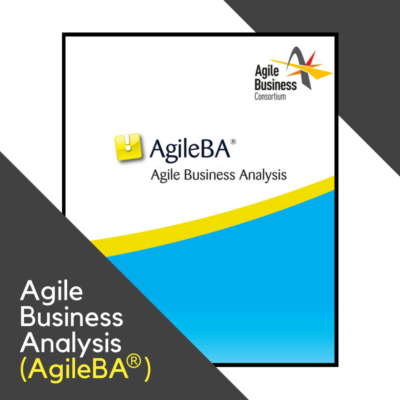 Participant will learn a variety of traditional and agile business analysis techniques. Following the learning methods and course design that is so popular with IAG’s clients, participants learn specific tips, precise steps to follow, techniques to use, questions to ask, and templates to fill out. Participants are also given exercises to complete which are reviewed in-class. All registered attendees are also given access to an online class workspace to obtain course materials, checklists, handouts, exercises, and to share information and discuss topics with classmates. With IAG’s Live Virtual Training, you get to learn from our leading experts on business analysis, agile, requirements and architecture with the convenience and cost effectiveness of being online. From IAG’s web-conferencing facilities, our instructors provide an interactive, video and web-based experience that puts you right in the classroom but with the convenience of being online! Briefly describing these epics or high-level process scenarios yeilds us a set of business activities that can be prioritized and selected to be further elicited and analyzed — as in-scope high-level requirements or capabilities. For each of these in-scope business activities, we model them as use cases, eliciting the steps and variations, and describing the desired-state primary and alternate scenarios iteratively and incrementally to just the necessary level of detail. 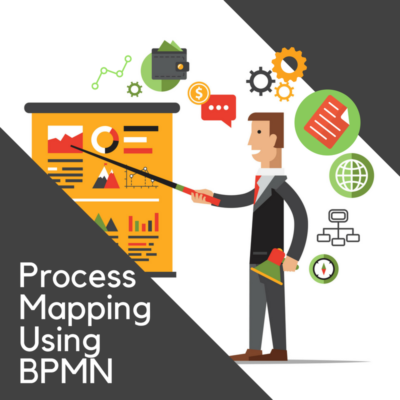 Additional modeling and analysis such as data flow diagramming, data modeling, and others can be used to complement and validate the client’s needs. The models are then analyzed to determine the potential requirements or features and to harvest the business rules. The requirements are written as system shall statements or user stories and then discussed, verified, validated and prioritized. The prioritized requirements are then selected or approved from the backlog for further analysis, design, development, or inclusion in an RFP. The Business Analysis Bootcamp covers all topics in EBR plus additional topics from Product Visioning, Planning and Estimating for Requirements Discovery, Facilitating a Requirements Discovery Session, Writing Business Systems Specification, and other material. Thank you for completing another piece of the requirements puzzle for me. I have taken many requirements engineering, and systems analysis, and business analysis courses and all of them demonstrated individual techniques such as DFDs and Use Cases but not a cohesive/integrated approach for the overall delivery of the business and functional requirements. Rob was a great instructor and supplemented the course materials with lots of excellent examples from his projects. I liked the real life examples of do’s and dont’s that I could relate back to what I’ve done and could do in the future for a better end result. I very much liked the approach to use cases in the course. It appeared that it was the foundation and that the functional requirements and business rules were a lot easier to create as a result. The course provided me clear guidelines on how to improve requirements gathering: the methodology is straight-forward and the way the course was organized allowed me to better understand each step of the process. The instructor was great. He was very knowledgeable, kept my interest, gave good real world examples of the methodology in practice, and made every effort to answer everyone’s questions and meet their needs. The instructor is positive and upbeat and holds the participants attention effectively. The material is well organized and I like the ability to ask questions interactively. It was a great course, and David did a good job calling upon participants for input and keeping folks engaged and maintaining interaction across a diverse audience – no small feat. Also liked the SmartBoard – used very effectively. Great Job Rob! Thank you so much for your time. Excellent training. Really liked the virtual classroom. I had no issues at all. Brad was an excellent trainer. Brad succeeded and met all my objectives goals for the class. I’ve got the tools I need to become a better systems analyst and add value to my organization. Brad is a keeper! Thank you and great job. I did enjoy the course very much and appreciate IAG’s and Brad’s good quality delivery of the material. What really resonated with me most were the details of gathering Use Cases and taking an iterative process until all requirements are gathered. Also, all the online materials and templates etc. were very helpful and great! Brad did a great job. This is a really good process! And the content, examples and delivery of such an in-depth approach kept the course very interesting.